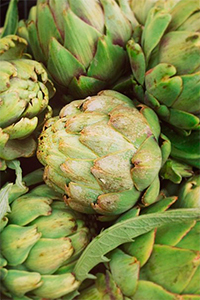 In a contest of “most striking vegetable,” artichoke would be a top contender. This plant’s formidable size (3 to 4 feet high by 2 to 3 feet wide), spiky leaves, and tall stalks topped by enormous, edible flower buds give it a decidedly prehistoric appearance. The leaf-like brachts and center (heart) of the immature artichoke flower are the tasty parts with which most of us are familiar. But what else is there to know about artichoke? We decided to investigate. 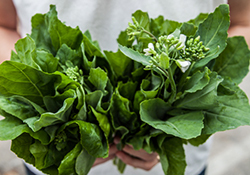 Read on to find out what we learned about this unusual veggie, and for tips on how to grow it yourself! Have you ever struggled to come up with a potluck dish that can be enjoyed by all in attendance? Here’s your answer! 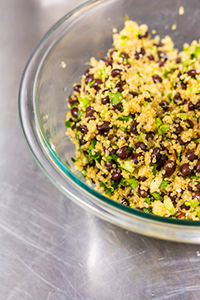 This recipe for Smokey Black Bean Quinoa Salad from The Happy Kitchen/La Cocina Alegre® is naturally gluten-free, vegan, and nut-free. And, most importantly, it’s delicious! We recently made this recipe as part of the Meatless Mains class in our Kitchen Fundamentals series, and it was a big hit. Join the SFC Team! We're looking for dynamic individuals to fill the following positions: Food Access Program Manager - 30hrs/week; Farm Direct Projects Coordinator - 40hrs/week; and Bookkeeper - 20hrs/week. For more information and application instructions on these positions, please visit http://sustainablefoodcenter.org/contact/careers. 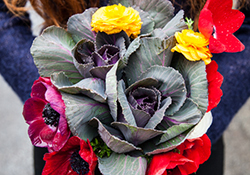 We're excited to announce that SFC is a part of the first Buy Fresh Buy Local chapter. 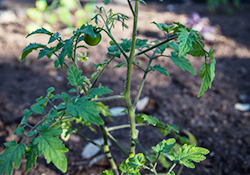 This program is committed to making it easier for you to find fresh, local food around your community. And we need YOUR help to make sure this chapter is as successful as possible! 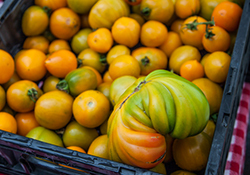 Please fill out this simple survey with a few questions about your farmers' market experience. 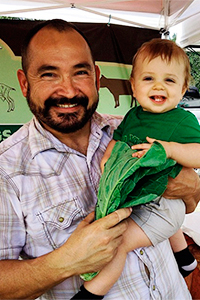 Farm to Plate 2015 Tables on Sale Now! Spring class schedule announced March 12!